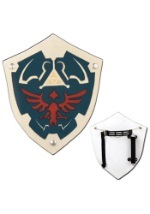 Rescue Princess Zelda with this Zelda foam master sword! 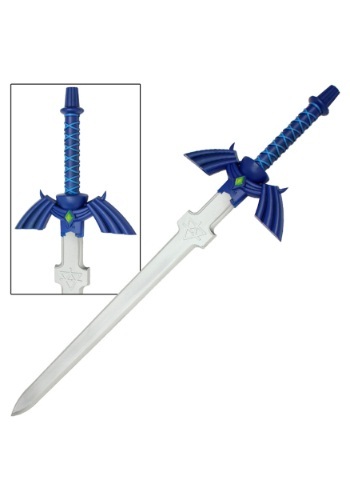 The foam sword has a blue handle and a silver blade. The sword is 41.5 inches long. 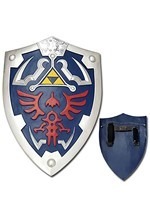 This sword goes great with all of our Link costumes.